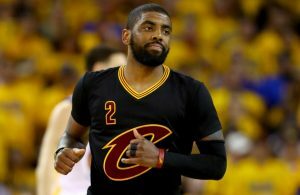 Back in the summer of 2017, it appeared that a primary reason Kyrie Irving requested a trade from the Cleveland Cavaliers was to get out of LeBron James’ shadow, but according to recent report, Irving is seriously interested in reuniting with his former court mate. According to Ric Bucher of Bleacher Report, the rumors that Irving may be interested in leaving the Boston Celtics to join James on his new team, the Los Angeles Lakers, are real. 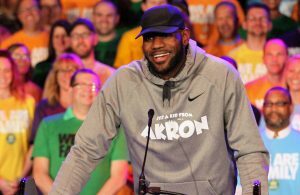 For Cavs fans, this kind of news inspires a mixture of comedy and tragedy. 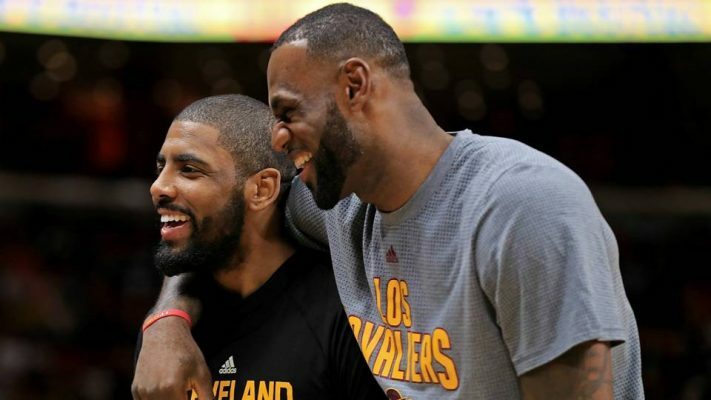 It would be truly ironic for Irving to force his way out of Cleveland to get away from James, only to work his way back to being his teammate several seasons later. That being said, it’s already hard enough seeing both dominate in jerseys other than the Wine and Gold. To see them dominate side by side once again on the Lakers would be almost too much to bear. The truth is, this is what the NBA has become in recent seasons. 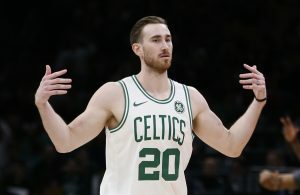 Stars continue to express their interest in playing solely for big-market teams alongside other stars, while smaller markets such as Cleveland face the challenge of building a contender through drafts. Considering this growing trend, it will be interesting to see what the next mid-market team to win an NBA championship is. If this trend continues, Cleveland could likely hold on to that mantle for quite some time.